I recently blew away my iPhone to perform an upgrade without backing it up so I’m at a complete application refresh. As much of a mistake as it was, I think it was a great opportunity for me to rethink what apps I really use or really care about. One of the things people see when they come over to watch me cook is how I utilize all 4 of their burners on the stove top and sometimes the oven. Yes, all at the same time. It’s why they are there, right? Before using my iPhone as a timer, I used to use several kitchen timers and it was a burden to carry them around if I was a guest chef in your home. Back to the apps…after wiping out my phone I started to rebuild my applications. What I really needed was a timer that could keep track of what I’m cooking. I would get frustrated when I would use the oven timer, microwave timer, kitchen timer and then someone would clear out the timers. It’s part of why I don’t like anyone entering the kitchen when I’m there. The other way I would keep track of time was to write the start/end times of each of the dishes. I find this technique good and if you want to see pretty pictures, check this one out: http://edelalon.com/blog/2010/11/thanksgiving-survival-guide-%E2%80%93-4-of-4/. I found Thyme on iTunes. Thyme only does one thing but it does it very well. 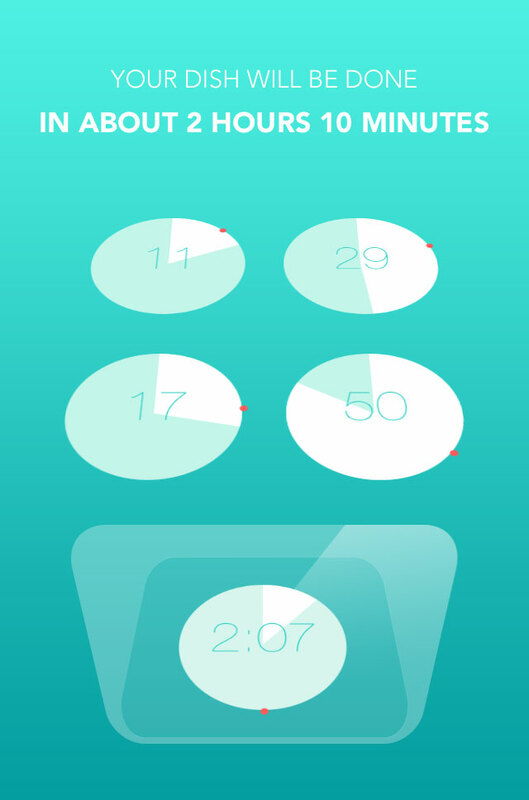 Thyme lets you quickly set timers for everything you got cooking on the kitchen stove. The intuitive and smart layout takes kitchen timing to a whole new level of efficiency. 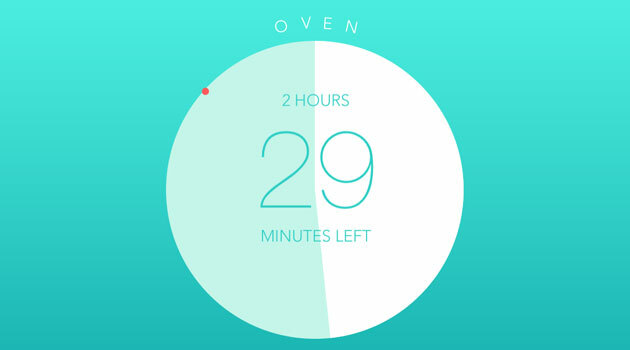 This app is very easy to use and reset, etc… You can setup a timer for each burner and even the oven. There aren’t many bells and whistles to this app. That’s probably why I like it so much.